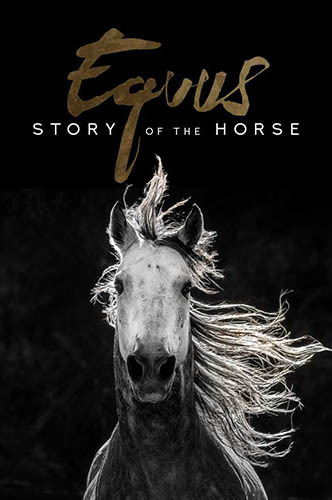 Equus: Story of the Horse - "Origins"
The horse changed everything. From the moment humans mounted the aristocrat of animals, we shaped our world with horsepower. Join anthropologist Niobe Thompson on a global journey to explore the evolution of horsepower, discover the mysterious origins of our incredible partnership, and witness our enduring love of horses in the present day.